We offer a refund or replacement guarantee if there is any quality problem. If for any reason you are not satisfied with Smatree product, please do not hesitate to contact the Kumu World Customer Service with your order ID. 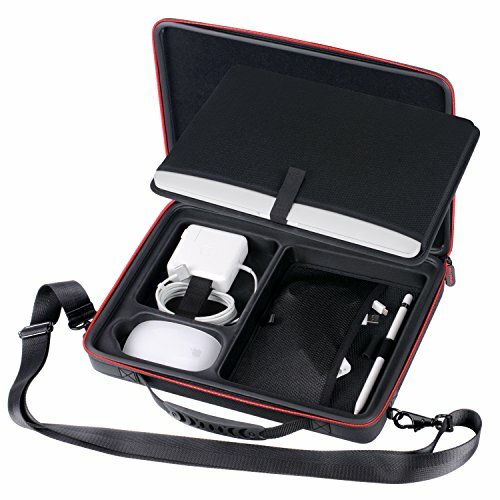 Package included:1* Smatree hard case,1*shoulder strap.